Catalogue > Cities: maps and sights of cities and villages > 7. South Holland > DORDRECHT. 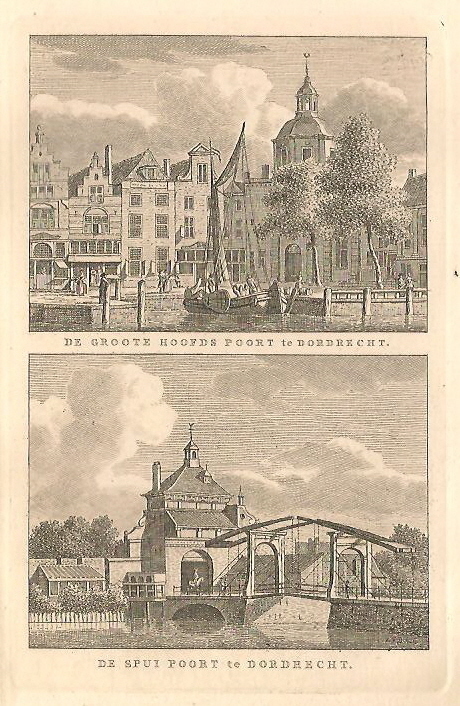 Groothoofdspoort en Spuipoort. 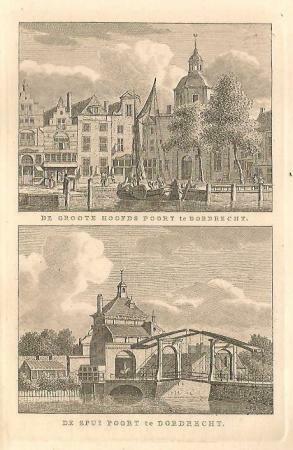 DE GROOTE HOOFDS POORT te DORDRECHT. / DE SPUI POORT te DORDRECHT.